When a man turns 30, he turns around and looks back at his life. But he should also turn around and look back at his wardrobe - because chances are, it's been neglected. If you are approaching or over 30, it might be time to go shopping. Most men who want to dress better do not know where to start. 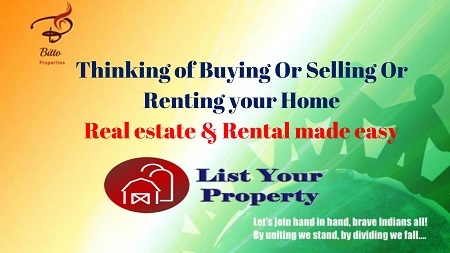 Some have very little clothing, other have purchased a ton but it either does not fit, looks weird or is outdated. You need to have the basics that pair well with a variety of dress codes and with various other garments in your closet. The age-old saying that a black suit should be your first suit is grossly inaccurate. 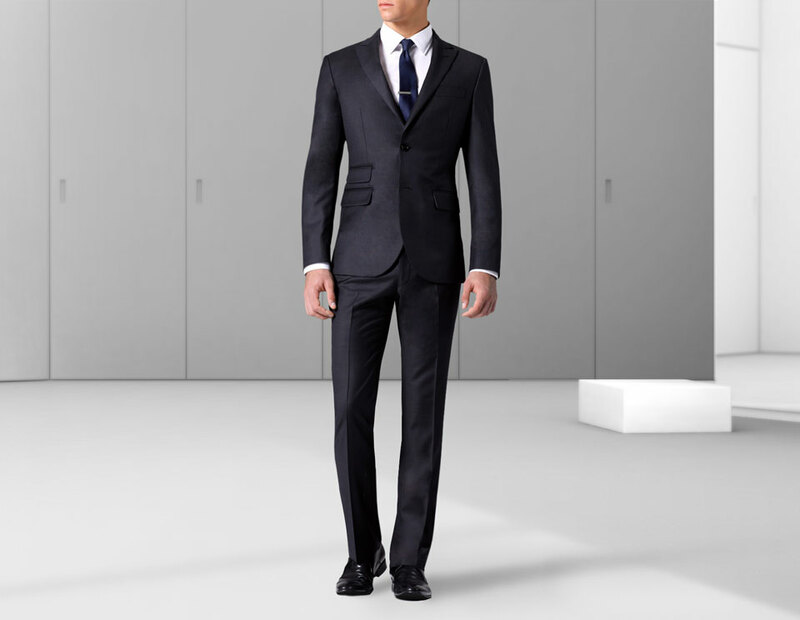 In fact, there really is not any place for a black business suit. There are no more excuses anymore. You are an adult now. You need at least one suit, preferably in navy or gray. Really, you should have both by now. 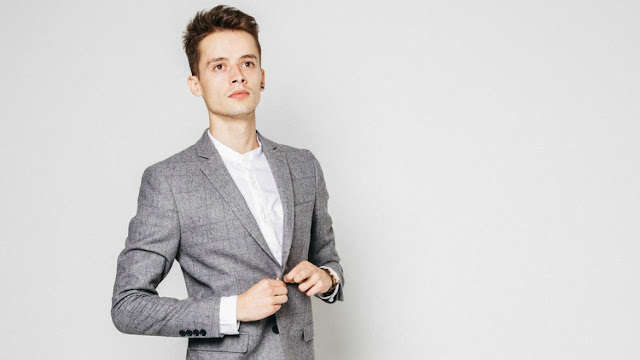 A nice blazer will make sure you do not overwhelm a room with a full suit when the occasion does not call for it, but it can also separate you from the crowd a bit. No, not the jacket from your suit. While you can wear that jacket as a separate with khakis, you should invest in something distinctly different. That being said, get a lighter shade of navy than your suit because it has to look different and a lighter color is usually more casual which is the origin of the blazer hence, you should go with that. Every gentleman should own at least one white dress shirt. The fabric should be made of either plain poplin weave or fine herringbone twill because these are classic and durable. Ideally, you want a medium spread collar because it can be worn with many things and it works with every face shape. You also want to avoid chest pocket because it’s a formal shirt and formal shirts don’t have chest pockets. For the same reason, you want a double cuffed shirt for cufflinks. The perfect T-shirt is not a myth. You just have to find it. A perfectly fitting T-shirt is something every man should have before he leaves his twenties. Our preference is also for basics – white/black,/gray, with no logos. 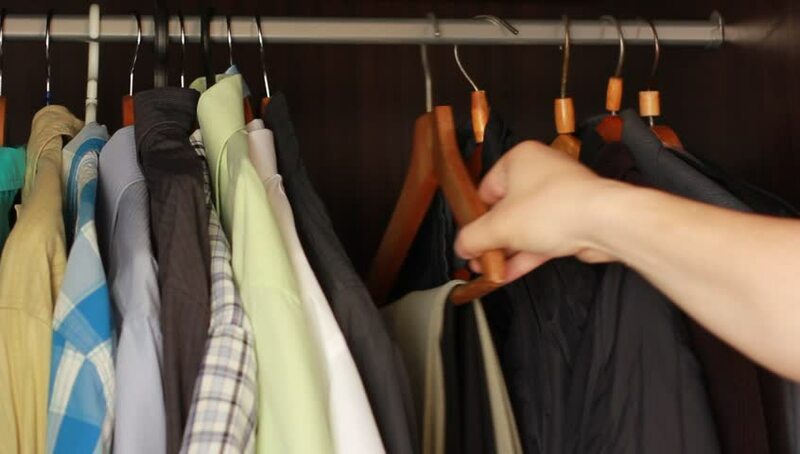 It makes them more versatile with a greater range of your other clothes. 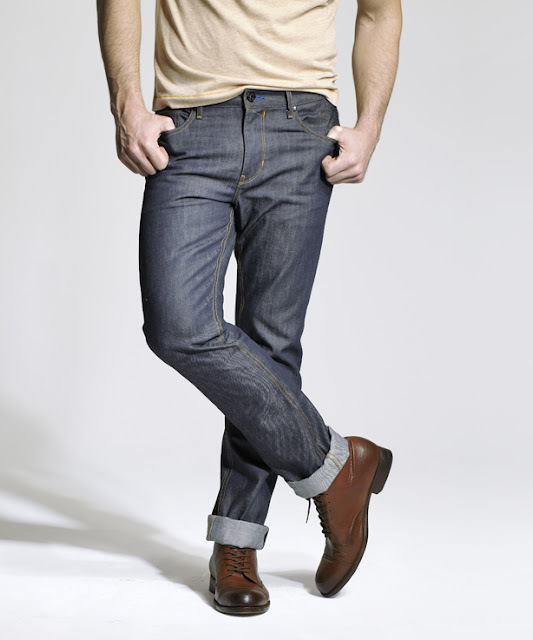 Jeans are an important part of every man's wardrobe, and by this time, it is important to have a trusted pair that you really enjoy wearing. Why dark instead of any other hue of denim? Because it adds versatility to your wardrobe, able to be paired with a blazer or suit jacket and still look elegant, or dressed down with pull over and check shirt… and still look elegant. Washed or lighter denim is fine, it just usually screams, “I’m off to see a band”, which is not always the look you are after. For when you are over jeans, chinos are that semi-casual alternative that works with nearly anything else in your wardrobe, from collared shirt to polo and t-shirt. 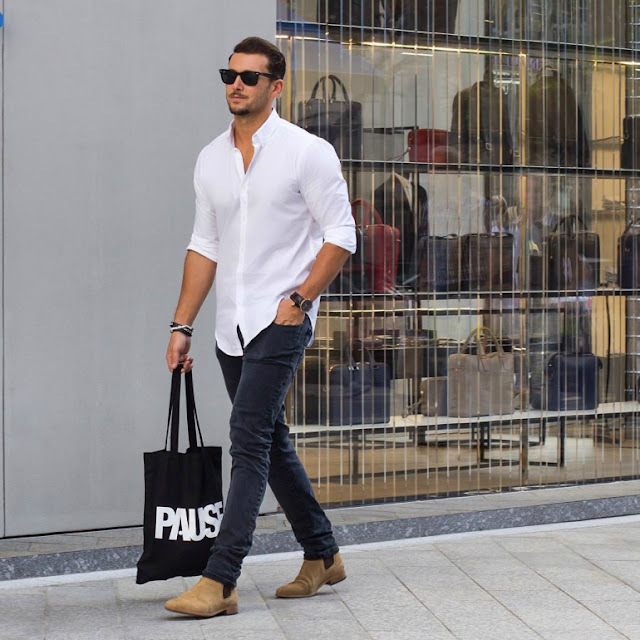 The range of colors for men has obviously exploded in recent years as chaps have got bolder with their choices, but we still recommend a khaki or stone color which will allow you to be more expressive, color-wise, when it comes to shirts and trainers, etc. Quality dress shoes are always worth the investment. Yes, they are traditional and yes, you can rock much more progressive forms of footwear these days but somewhere along the line, there will always be occasions where you can’t beat the formality of this style of shoe. 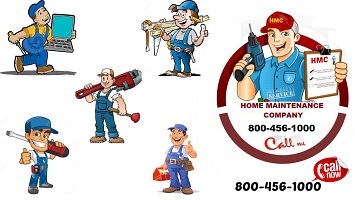 They can really finish the overall look of your outfit. 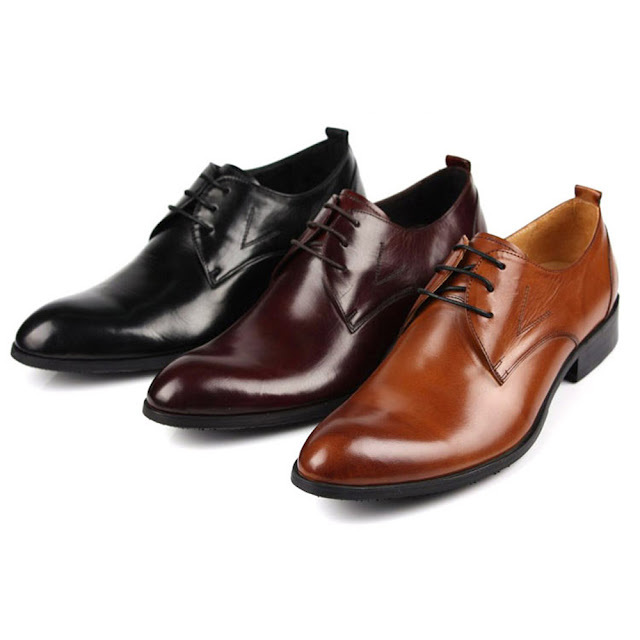 A black and a brown pair, please, and bragging is a good idea for one pair to add variety. 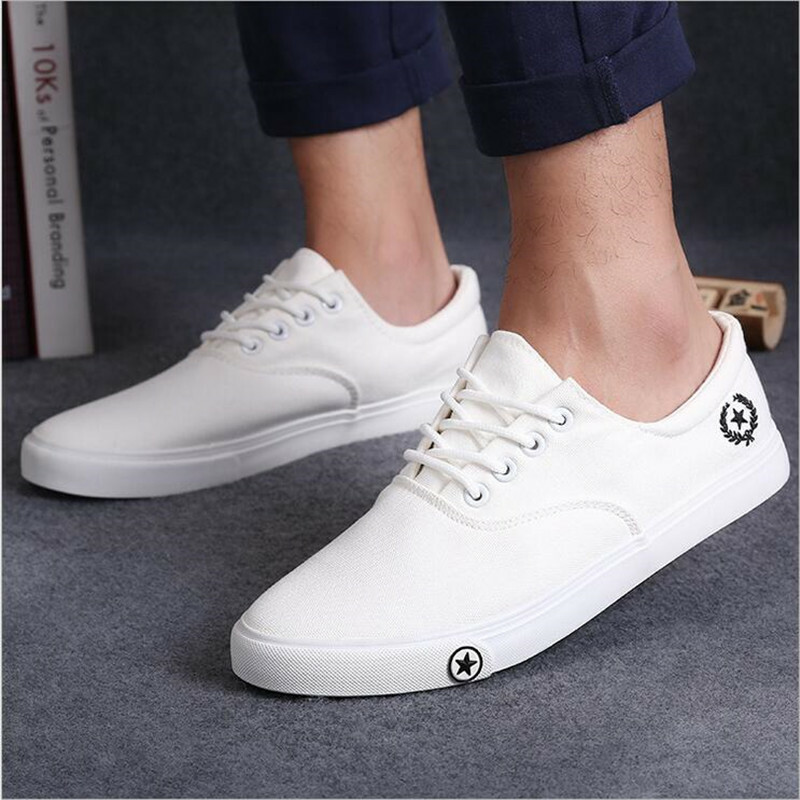 Whether it is crisp white sneakers or a pair of trusty moccasins, you should have a signature summer shoe. 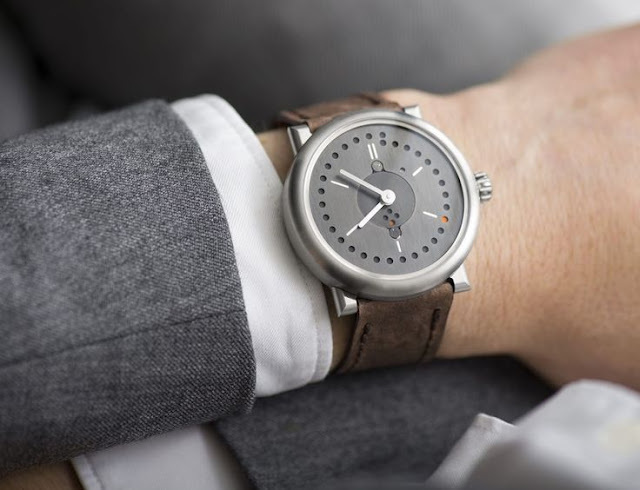 You can spend a lot of money, you can spend a modest amount of money, but a masculine looking piece of wrist wear is highly recommended for completing your look. Consider its colors, and how it looks against your belt, bag, and shoes when putting together your outfit. Men’s accessories are an ever-growing category and the range of rucksacks, satchels, document holders and the like continue to expand. You’re after function as much as fashion so ask yourself the question of what you need it to do, then make a selection based on what color and material will work best with the other things you own. 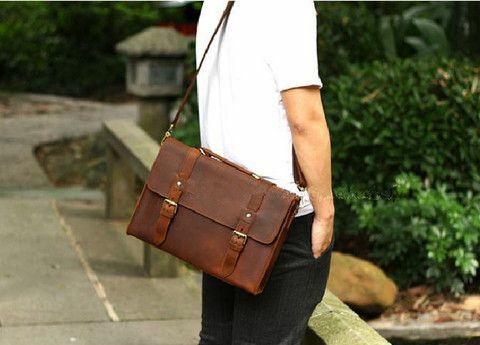 Brown, tan and camel tones are usually the most reliable and mainly when it comes to men’s accessories. 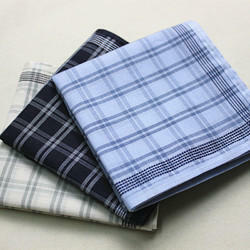 A handkerchief is one of the most useful items you can have in your everyday life.